The SAMRO Foundation continues to provide quality support for numerous nonprofit music schools and arts projects around the country. The four arms of the SAMRO Foundation: Music Education, Stakeholder Hub, Archive and Concerts SA continue to work hard to help support and contribute to the National Arts. In the past month our new Chairman Kutlwano Masote, and new vice Chair, Nomfundo Xaluva, oversaw the allocation of just over R3 million to our partner organisations. 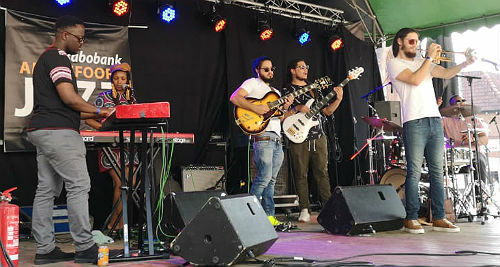 We also were made proud by SAMRO Overseas Scholarships Competition laureates, Ntando Ngcapu and Darren English, who made waves at the 2018 Rabobank Amersfoort Jazz Festival in the Netherlands. 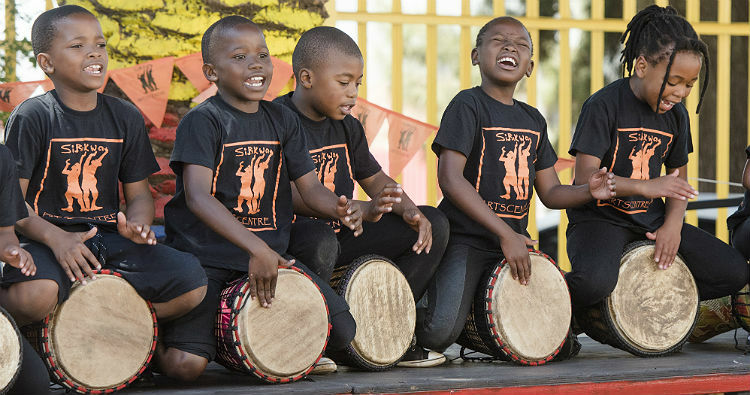 SAMRO Foundation offers support to numerous initiatives, projects and institutions that promote the arts in Southern Africa. In the first meeting of our Board in 2016, the Foundation agreed to provide support to the projects outlined below.